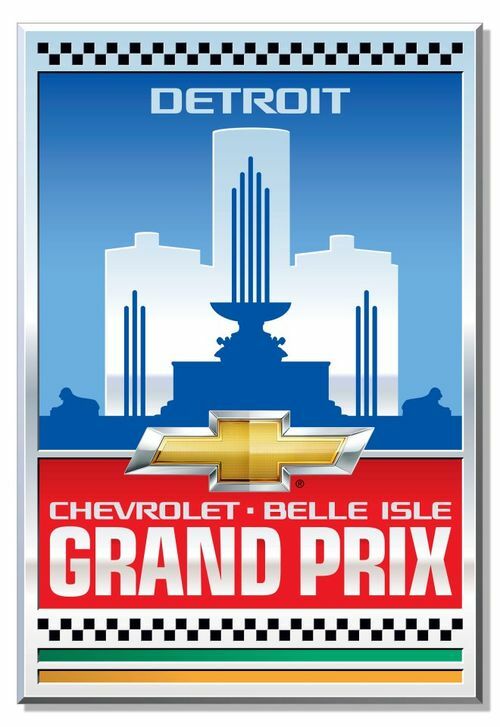 This weekend the Grand Prix will be taking over Belle Isle. The race started back in 1982 and has changed names a few times over the years and even disappeared for awhile. But it is back and running strong! 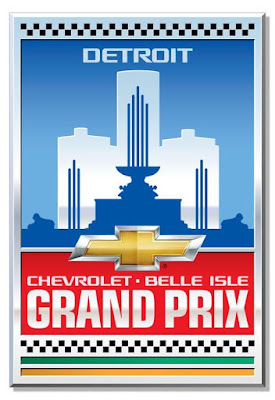 This year it is being called the Chevrolet Detroit Belle Isle Grand Prix. The festivities begin on Friday, May 29th with practices set to start at 8 a.m. Then the cars will be racing around the track throughout the day, every day until Sunday evening. In addition to the car races, there will be extreme sports demonstrations, free Monster Truck rides, and appearances from famous Detroit athletes in the Meijer Fan Zone. 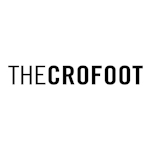 There will also be live music everyday, with DTour on Friday, The Infatuations and 3 Doors Down on Saturday, and Remedy and Smash Mouth on Sunday. 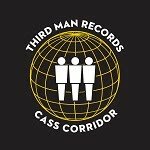 To see a list of set times click here. Tickets for the Grand Prix range from $25-$80 for a day pass or $45-$175 for multi day passes. There are also discounted tickets available. To purchase tickets in advance and for a list of options and pricing, click here. 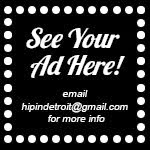 For everything you need to know about the Grand Prix, head over to DetroitGP.com.